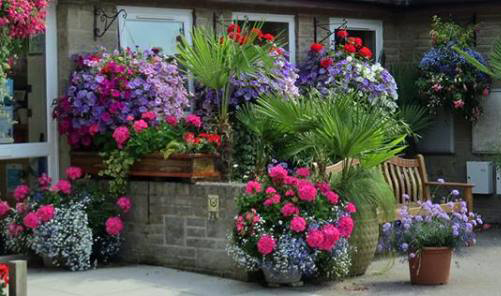 Our summer flowers to welcome you! 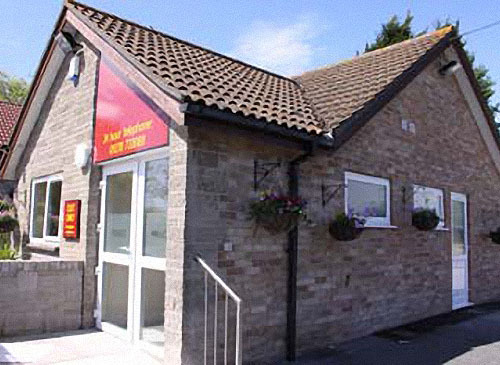 We are passionate about making our clinic inside and outside as lovely and comfortable as possible. 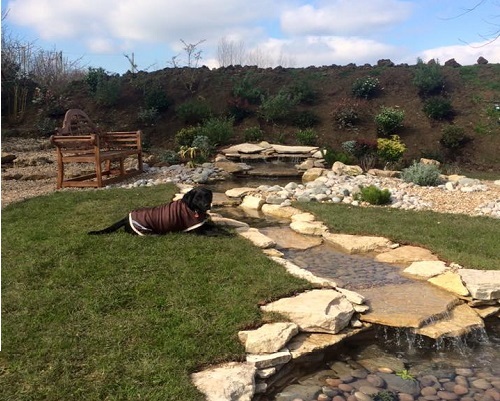 Visit our new water garden created for you, our treasured clients, to relax with your pets and enjoy the peaceful surroundings! 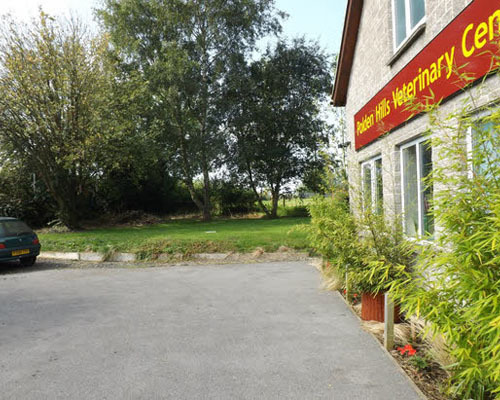 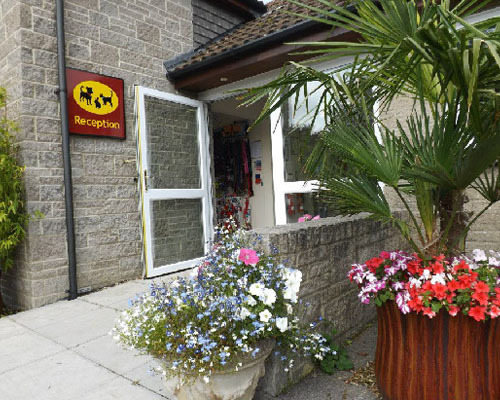 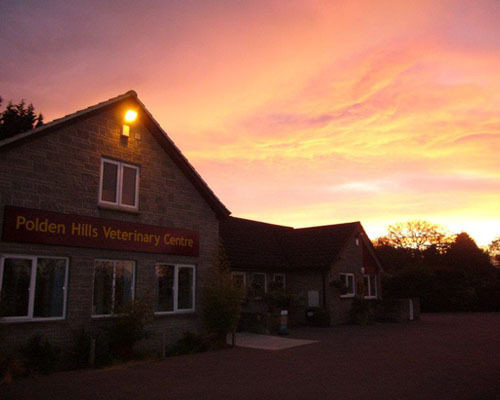 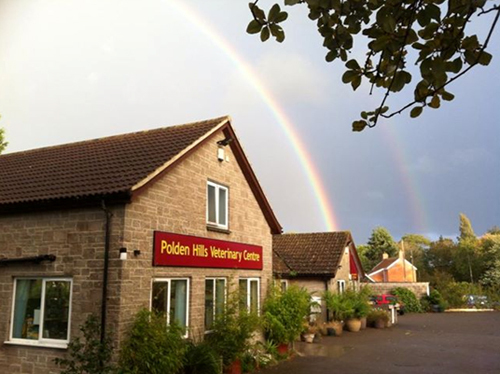 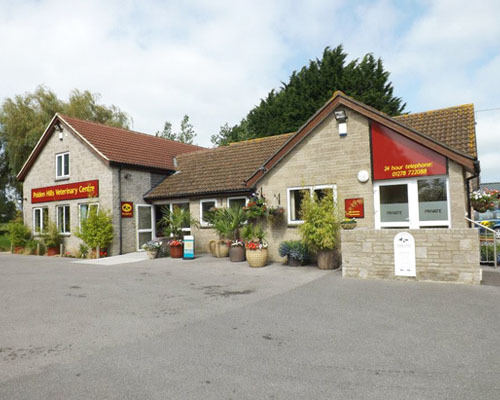 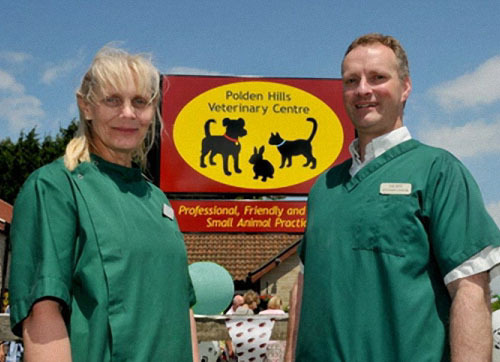 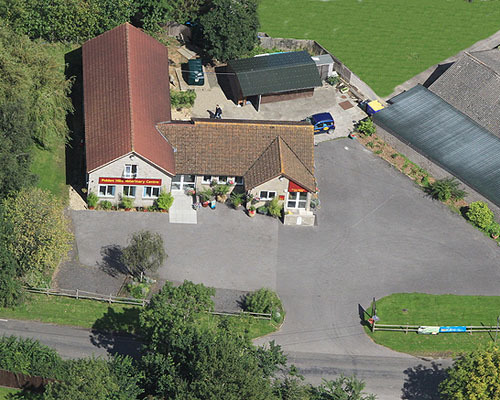 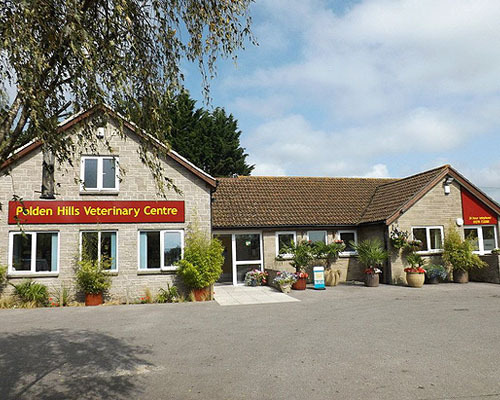 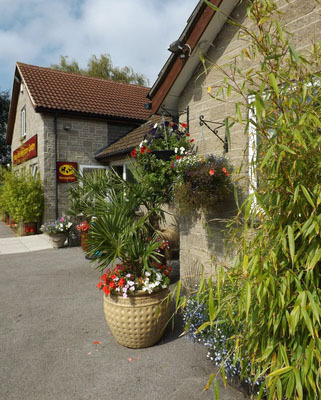 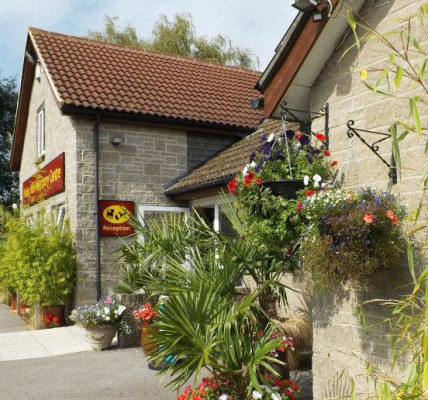 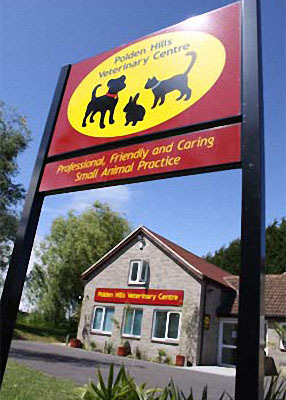 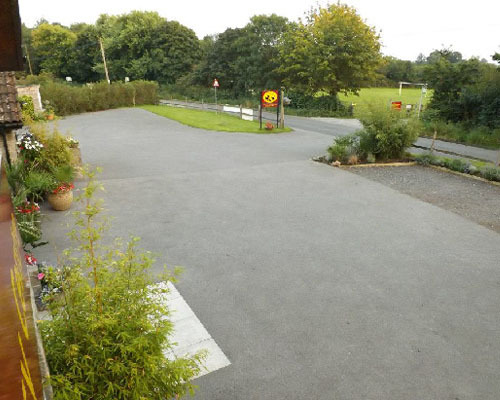 Polden Hills Veterinary Centre – Welcome! 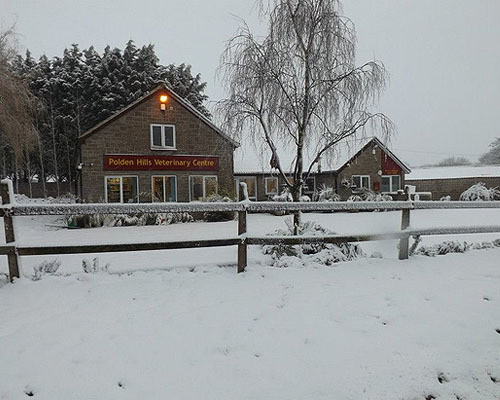 Opening day celebrations were fun for all!